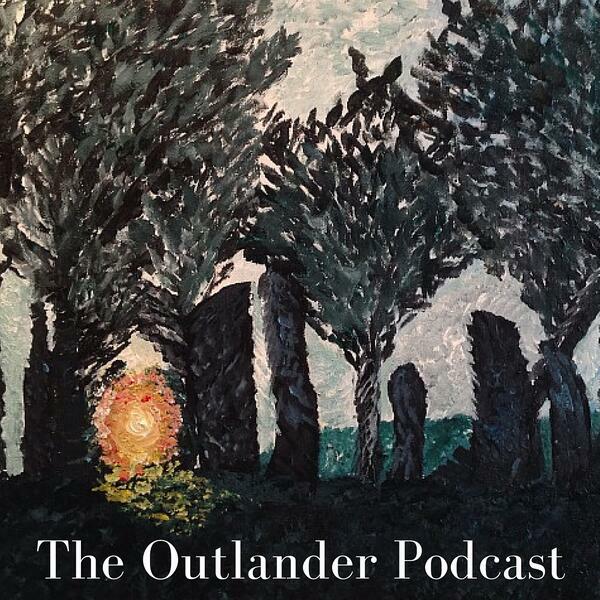 In this episode, we discuss how Starz caused #Outlander fans the world over to break the Internet, and continue with Chapter 7 of our read-along. Thank you, Starz, for the #kiltpic. It was mighty fine.